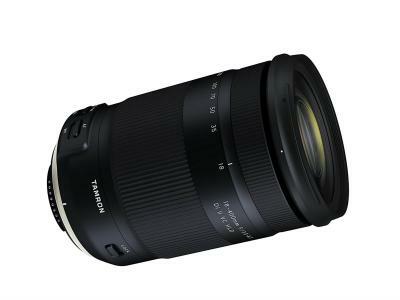 When it comes to flash modifiers, there are a ton on the market today. So when KOBRA came along and developed their flash modifier, that left me wondering, do we really need another one? The short answer to that question is yes, absolutely. One of the taglines for KOBRA is "paint with light, not spray." That gets right to the heart of why we all need KOBRA. 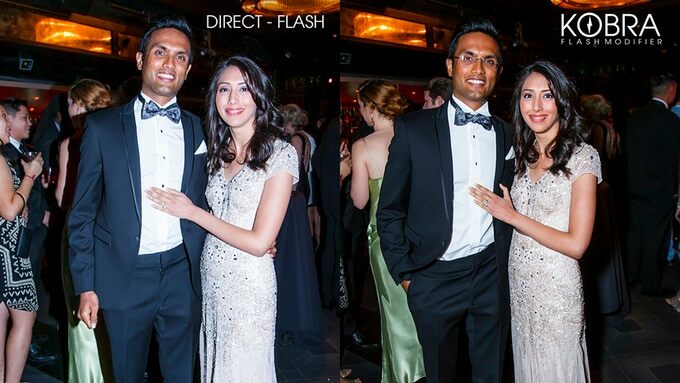 A lot of the modifiers out there simply don't produce the kind of results you're looking for when using a flash. They spray light all over the place, getting you sub par results that leave you wondering why you wasted your money on the modifier in the first place. But as you can see in the images above, KOBRA really does allow you to paint with light. That's because it has a built-in reflector that bounces light from the flash forward through a layer of clear silicone. That gives you a second layer of light diffusion that results in the soft, even lighting you see in the images above. The difference between direct flash and the diffused light from KOBRA is incredible, to say the least! Another thing that I appreciate about the KOBRA Flash Modifier is that it's small, compact, and lightweight. In fact, this little guy weighs in at just 4.5 ounces, so you scarcely notice any added weight. What's more, because it's made of flexible silicone, KOBRA can be folded up like a piece of paper and stored flat inside your camera bag. 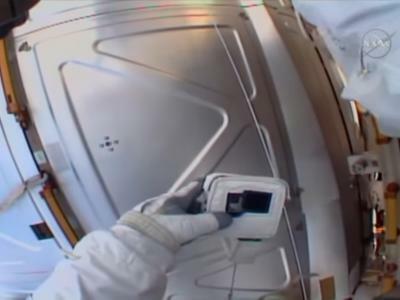 The next time you need it, it'll resume its original molded shape, and you can go right to work. 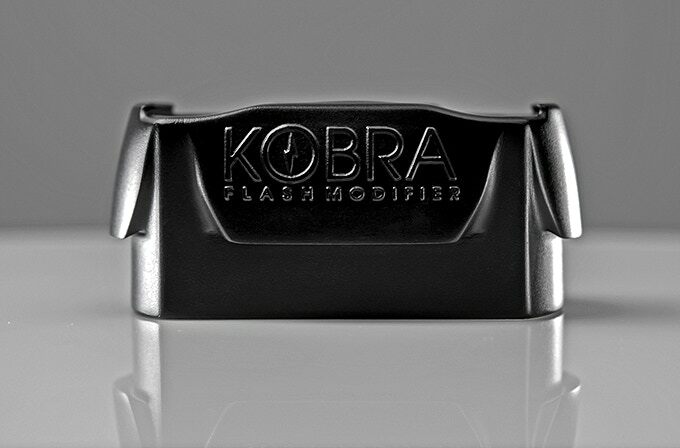 Where other modifiers require hook and loop closures or magnets to attach them to the flash, KOBRA has an ingenious state-of-the-art (and patent-pending!) attachment system called KOBRA Band. 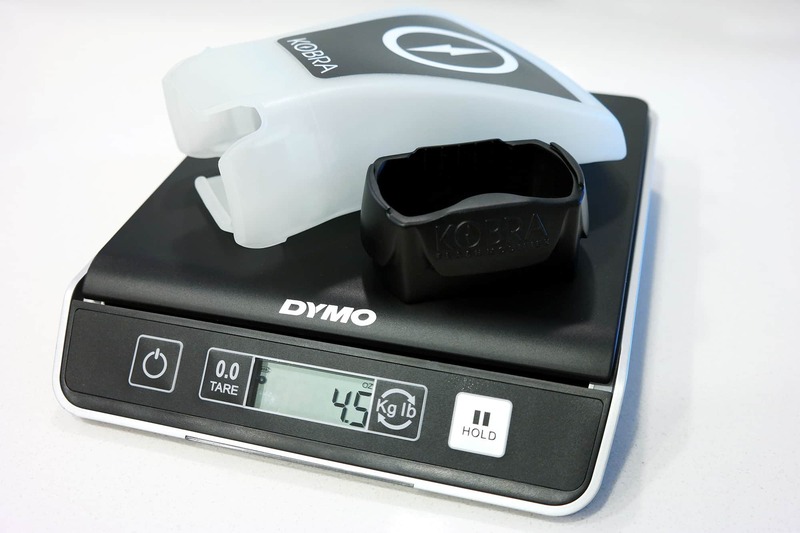 KOBRA Band is made from high-grade, flexible silicone that is impervious to high and low temperatures. 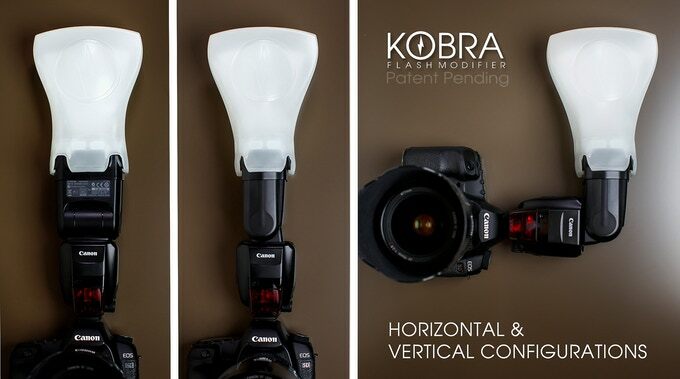 It simply slides onto the flash head and then you can attach the KOBRA Flash Modifier right to it. That means that getting your modifier set up and ready to go literally takes just seconds. And once it's on there, it's on there, as you can see in the GIF above. 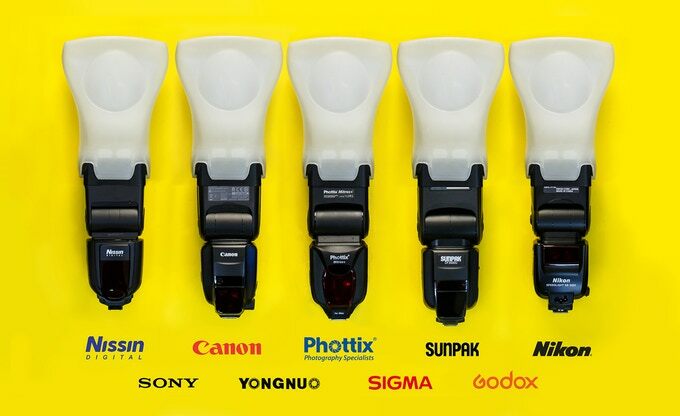 Where a lot of existing flash modifiers need a white wall or ceiling off which to bounce light, KOBRA doesn't. That's because of its game-changing design that incorporates the built-in reflector and second layer of diffusion that I spoke about earlier. The result is soft, gorgeous light that fills in shadows and results in softer skin tones, unlike anything that other flash modifiers can provide. In that regard, KOBRA truly is like having your own white wall with you. I've tried my fair share of flash modifiers, and I have to say, I've never seen results like those that are generated by KOBRA. There's a three-dimensional quality to the light that's bright yet soft. What's more, KOBRA is an incredibly versatile modifier. 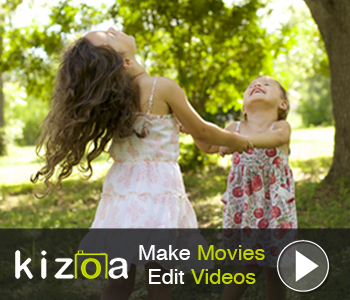 It can be used when shooting horizontally or vertically. It's effective with on-camera hot-shoe flashes and off-camera flashes as well. 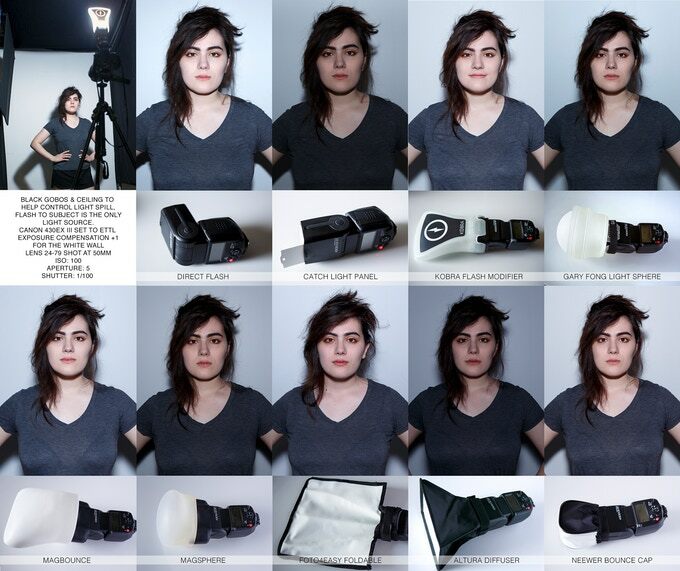 And the KOBRA Band is versatile as well, being that you can use it to hold the KOBRA Flash Modifier or KOBRA Gels. It took about six years and 26 different prototype models for KOBRA to come to life in its current form. 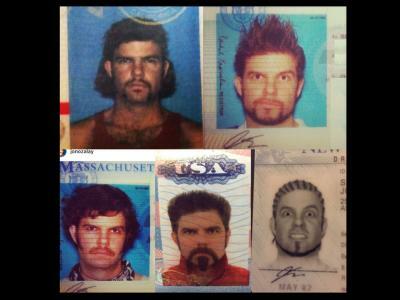 But as I've outlined above, the results were certainly worth the wait! If I still haven't convinced you that we really do need another flash modifier, check out the video above to see KOBRA in action! We've all struggled at one point or another with shooting in less-than-ideal lighting conditions. 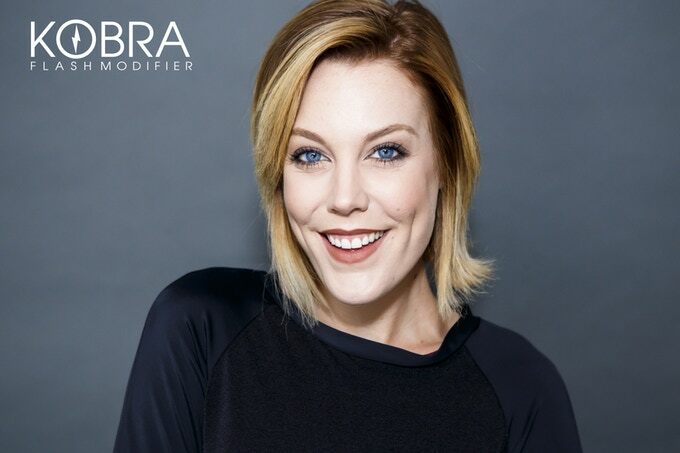 Instead, there's a better option - KOBRA Flash Modifier - that can help you and I create improved pictures with soft, flattering light that make our subjects look like a million bucks. KOBRA Flash Modifier is currently on Kickstarter where you can get your own modifier with a contribution of just $58 (provided the project reaches its funding goal).